A person's breathing pattern is something like a business card. But while anything can be printed on a business card, a breathing pattern clearly reflects an established psychophysical structure of a person for the present moment, his character. A breathing pattern carries information about a person's life from the prenatal period as all significant events affect its formation. Body-oriented psychotherapy starting from Reich has worked on the transformation of breathing patterns using various methods. 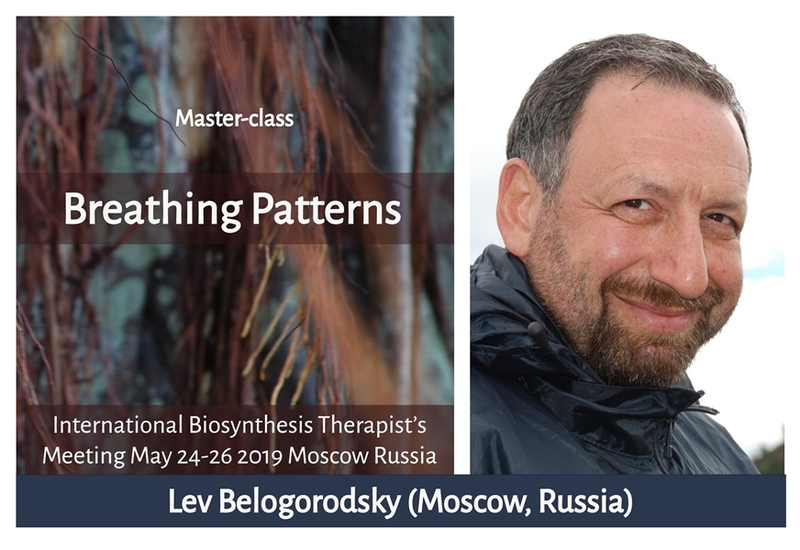 During the workshop the participants will see how with the help of developments of various psychotherapy school (Biosynthesis, Process Work Approach and Resource-oriented system therapy (ROST)) is it possible to explore clients' breathing patterns and influence their change during therapy. 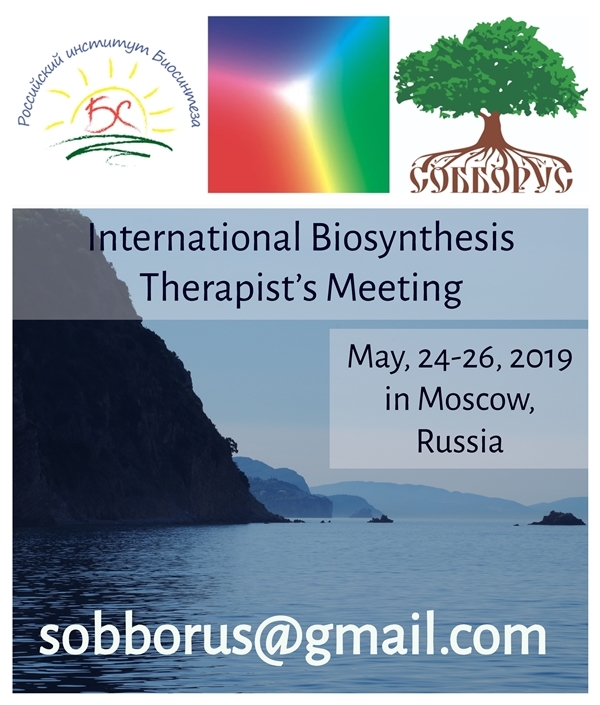 International training programs in Biosynthesis, Bodynamic, system constellations, work with trauma, Process Work, Transpersonal psychotherapy, Rebirthing. Full EABP member, psychotherapist registered in EAP and WCP. 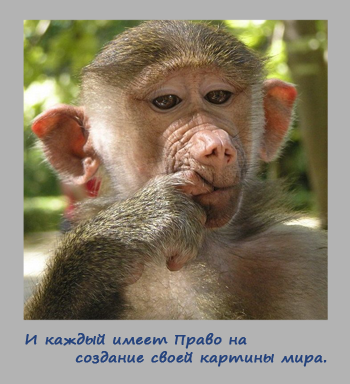 Co-creator (with M.Sandomirsky) of Resource-oriented system therapy (ROST).